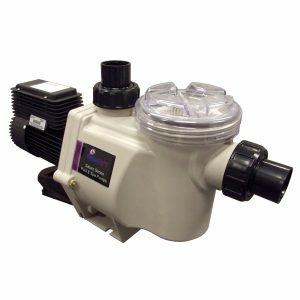 When it comes to keeping your pool water in good condition, the pump is the most important piece of equipment you will buy. Your pool pump is responsible for filtering your pool water and keeping it clean and healthy in accordance with all health and safety standards. It’s important to find a pump suitable for your needs. You don’t want one too small and inadequate for your pool size, and you don’t want one too big for your other equipment that uses more energy than is necessary. Contact Nicole, the owner of Best Priced Pool Equipment, and local pool specialist, and let her help you make the right decision. At Best Price Pool Equipment, we understand the importance of providing the correct advice and products for your needs. Nicole is hands on and will happily discuss your pool’s requirements with you. We seek solutions that suit your needs and budget. When it comes to swimming pool pumps, we only sell the best brands in the pool business, and our many years in the industry have shown us who we can rely on. This allows you to buy from us with confidence. 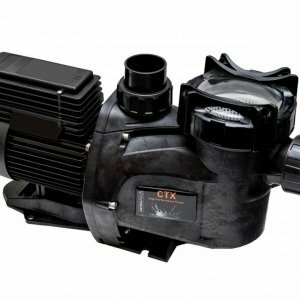 Whether you need a pump for solar heating, and pump for your pool or you want to upgrade to an energy saving variable speed pump, we can advise you on the best available pumps for your budget. 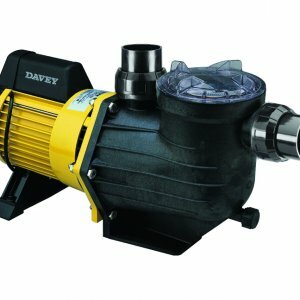 Australian made Davey pool pumps are some of the best pumps on the market. 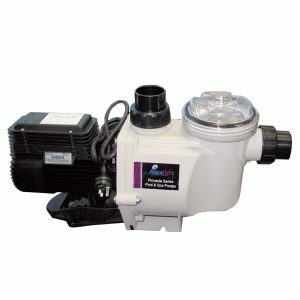 High quality, reliable and hardy, there is a pump to suit all pools. 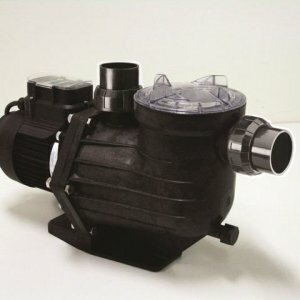 Their latest release, the Davey Power Master Eco uses the newest technology in swimming pool pumps and is one of the quietest most efficient pumps on offer. 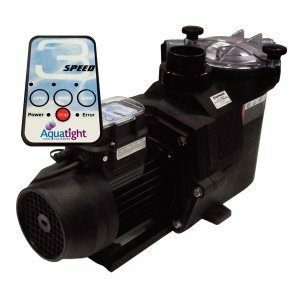 Keep your pool or spa in peak condition with an Aquatight pool pump. Quiet, efficient and robust, we have one to suit your needs at our shop in Subiaco. We stock the range of their Pinnacle, Saturn and Viron models in store. 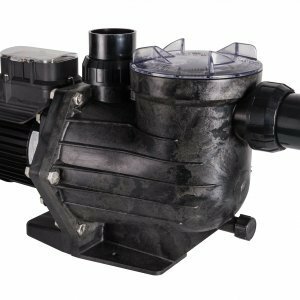 When it comes to energy-efficient pumps, Hayward has established themselves as a leading manufacturer of residential and commercial pool pumps. Designed for durability and performance, they have sizes to suit most swimming pools, whether a splash pool in your backyard or an Olympic size pool for the serious swimmers. Come in store to Subiaco to discuss the range our professional pool installer can install on your pool. Onga pumps will provide you with maximum performance pumps at a price you can afford. With more than 40 years’ experience in both the Australian and New Zealand market, Onga has established themselves as an iconic Australian brand. 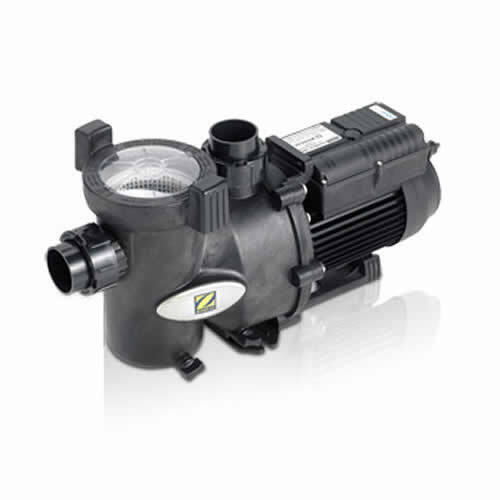 Zodiac has been an innovative manufacturer of user-friendly pool pumps for many years, and their products are popular around the world. Quiet and efficient they produce pumps especially suited to Australian conditions. Contact us today to speak to Nicole and find the best pool pump solution for your swimming pool or spa.